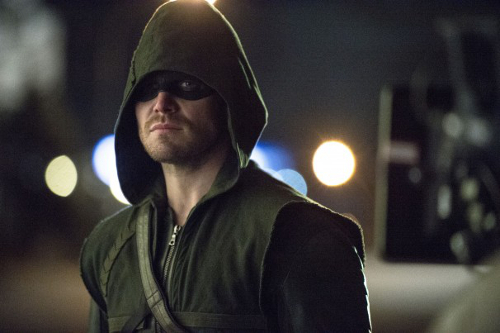 CW released a first look trailer for the third season of Arrow at the show’s Comic-Con panel. Roughly the first half of the video is a recap of what has led up to the new season – so obviously don’t watch if that will amount to spoilers – while the rest teases what is to come. Season three is slated to begin on October 8. [Update] The original trailer has been replaced with a slightly extended one that includes a tease of the main villain for the season Ra’s al Ghul.